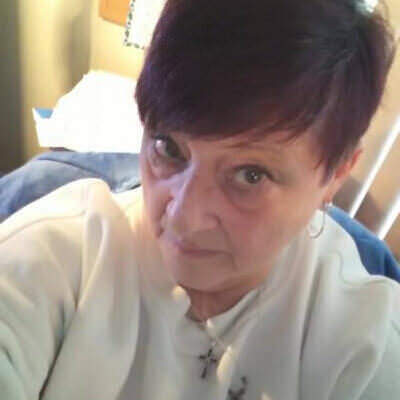 I am a very laid back 69 year old woman...very compassionate as well as passionate....looking for my best friend...I am a friends first kinda gal...but would eventually like to find my sole mate!! To see my family succeed in whatever interests them; to be the best person I can, be kind and always caring; just relax and enjoy the rest of my life...no drama!!! Someone that is laid back, attentive and is not all about them self, thoughtful and sensitive, good looks are a plus, but I like them on the inside as well!